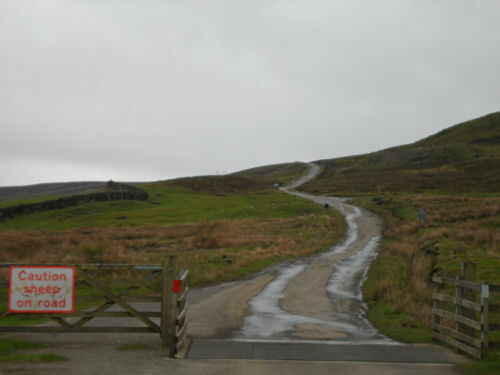 You will probably have done the first two Westerdale climbs (Artist’s Cottage and Hob Hole), although you have the option of joining it from Castleton via New Road. After the descent from Hob Hole the first bit of this final ascent starts just before Westerdale Village. 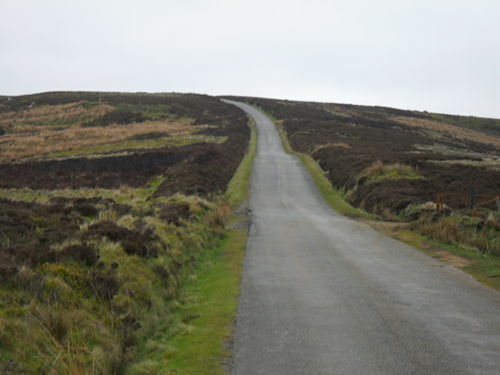 However you’ve ended up here, other than by car in which case you’re cheating, you will have already done several tough climbs, so this final Westerdale climb is always going to be a hard one. It’s long, exposed and if there is a brisk southerly wind it will have you on your knees. If you took an average gradient over its entire length I suspect that it would probably only come out around 5-6%. 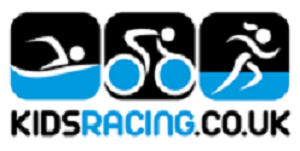 But that only tells part of the story as there are some really steep sections of around 20%. These are interspersed with sections where it is less steep where you can get some recovery and this is what saves you from…well, extreme pain. After the short steep bit at around 15% just before the village the gradient then eases and you can fully recover as you leave the village and the road descends for a short while (it’s a bit like tackling Newlands Pass in the Lakes if you know it, though thankfully not quite as hard). Here the fun stops. Now prepare yourself for some hard work. The next section around 0.6 miles into the climb starts at around 12-15%, before going up to 20% for a short section, it then eases slightly before steepening again. The gradient varies all the way up the climb. After about 1.2 miles you get to another steep section, again around 20% for about 100 metres before it eases to maybe 5%. Eventually… eventually, you crest this final steep section at around the 2 mile point and you can see the end at the top of Rosedale Head. 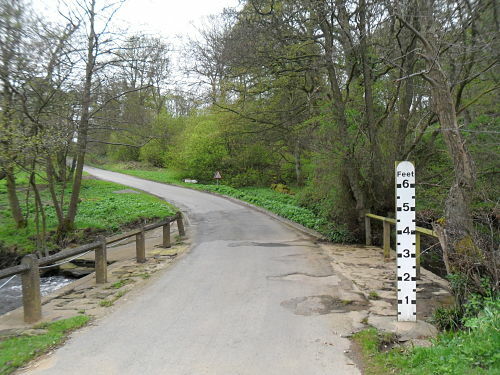 There follows a mixture of long drag, almost flat for a while, before a final little steep section, not to be underestimated if you are on your knees into a headwind, brings you to the junction with the Castelton to Hutton le Hole main road just north of Ralph’s Cross. 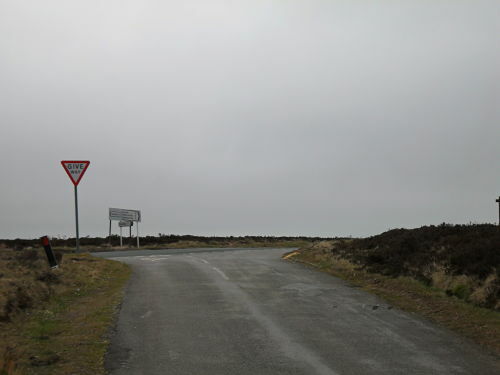 You can now enjoy the descent back to Castleton, the shorter journey to the Lion Inn on Blakey Ridge Top or you can extend your ride and descend into Rosedale if you fancy a bit more punishment! A great descent this, you can see the road ahead quite clearly, it’s twisty, but not too twisty, so you can carry reasonable speed at least until the village, it is very steep in sections though so you need your wits about you. The last steep section, after this you’re nearly there, honest! The top, right for the Lion Inn, left for the descent and Castleton Tea Rooms, don’t feel guilty you’ve earned your tea cake or pint, maybe both!